Posterscope and real-world consumer insights firm Huq Industries have announced a partnership that will enable Posterscope to give advertisers a new and unique method to define and reach their ideal audience. The partnership will see Huq’s unique geo-spatial research data integrated within Posterscope’s proprietary location platform, ECOS. This collaboration represents a new way to bring the most relevant real-world audiences together with the most effective Outdoor Media campaigns, giving planners the type and quality of demographic data that has previously only been available to advertisers in the programmatic web and mobile online sector. Huq’s proprietary mobile research panel offers a unique depth and breadth of offline consumer insight, and that makes it the ideal basis on which to plan out-of-home campaigns. 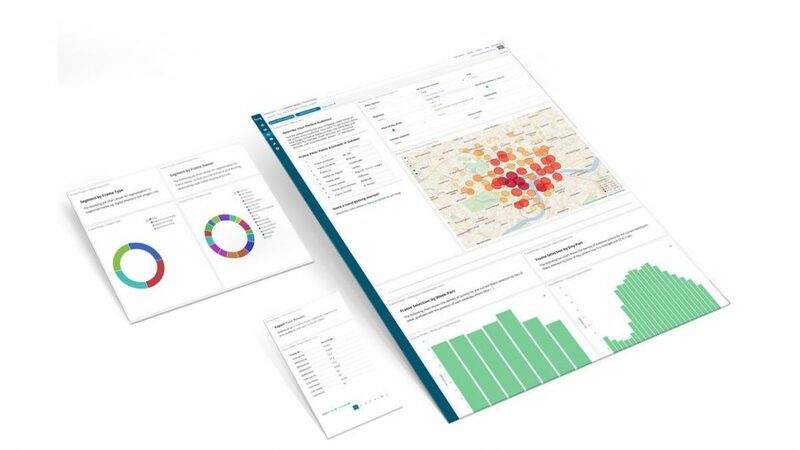 These qualities will be a key feature of the partnership, allowing for a specific output to maximise Posterscope’s capabilities in visualisation, planning and buying. The secure and anonymised insights provided through the partnership will enable Posterscope to better understand when and how to reach the right audiences for each campaign, for example – where and when to engage luxury clothing shoppers on a given day.